Explore the rivers of Southeast Asia and India in more depth with uninterrupted back-to-back expeditions on our distinctive ships. Thoroughly explore Burma by combining some remote rivers such as the Chindwin River or the Irrawaddy delta, with a coastal expedition through the Mergui Archipelago. Or experience four countries by adding a Red River cruise in North Vietnam to a voyage along the upper Mekong through Laos, Thailand and Burma. 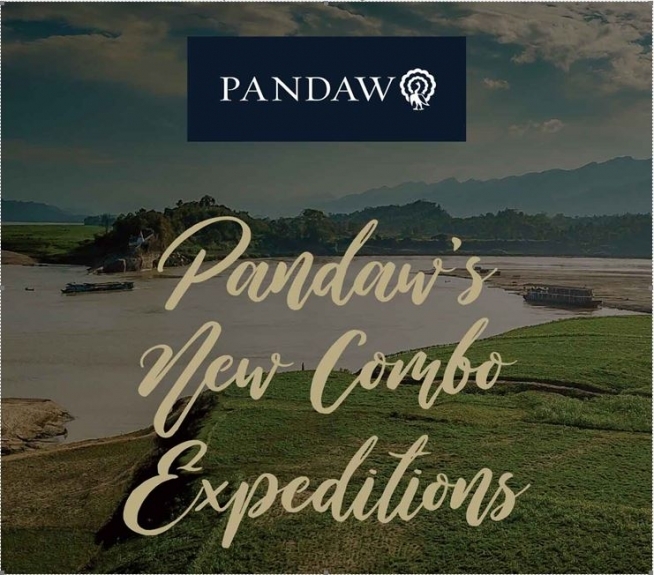 Pandaw has recently launched India and we are excited to offer you a combination of the Lower Ganges and the Brahmaputra rivers in Assam or experience a river cruise on the Lower Ganges together with our coastal cruise on the Andaman Explorer to the beautiful Andaman Islands. All seven combnation expeditions from 15 to 21 nights include flights and hotels in between where necessary.